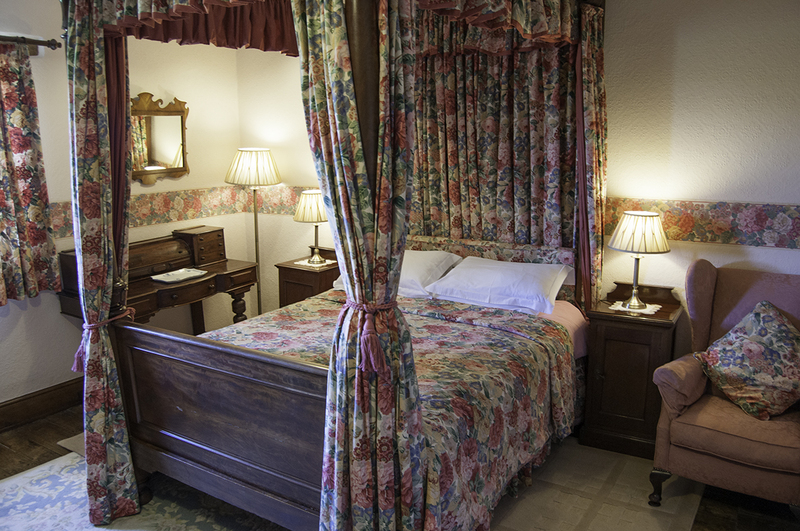 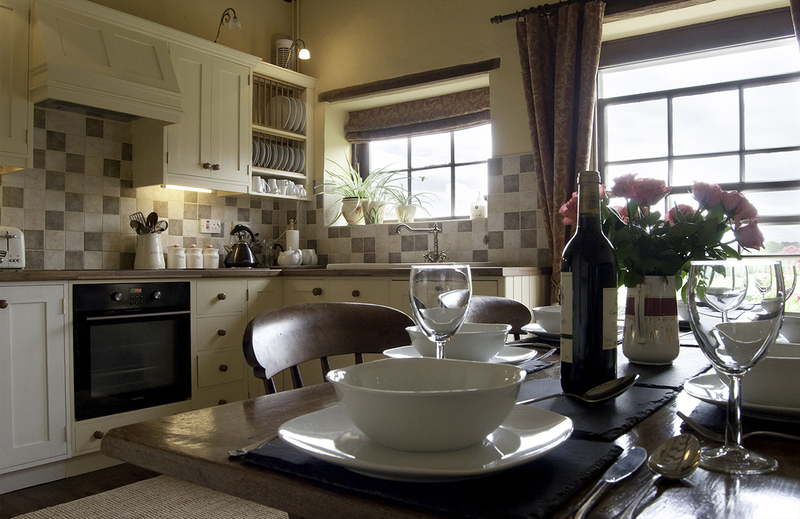 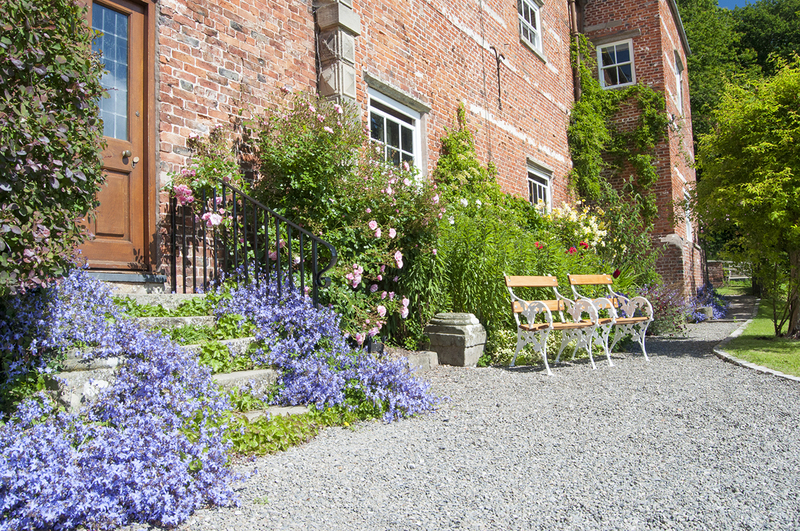 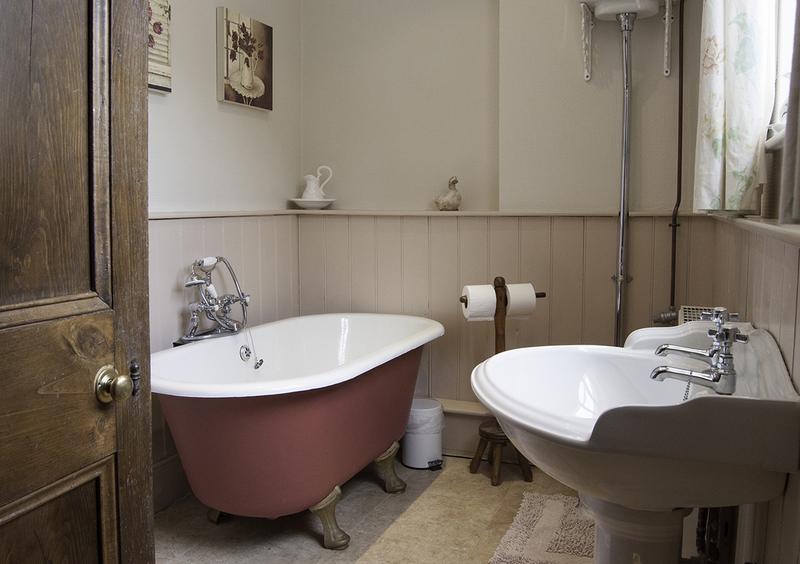 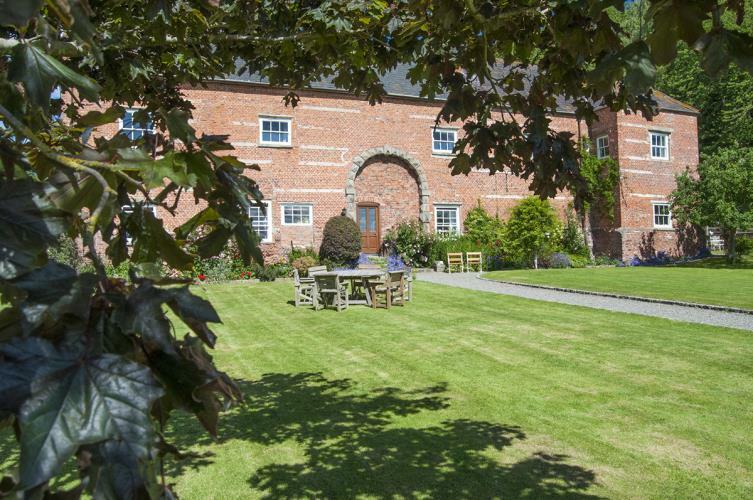 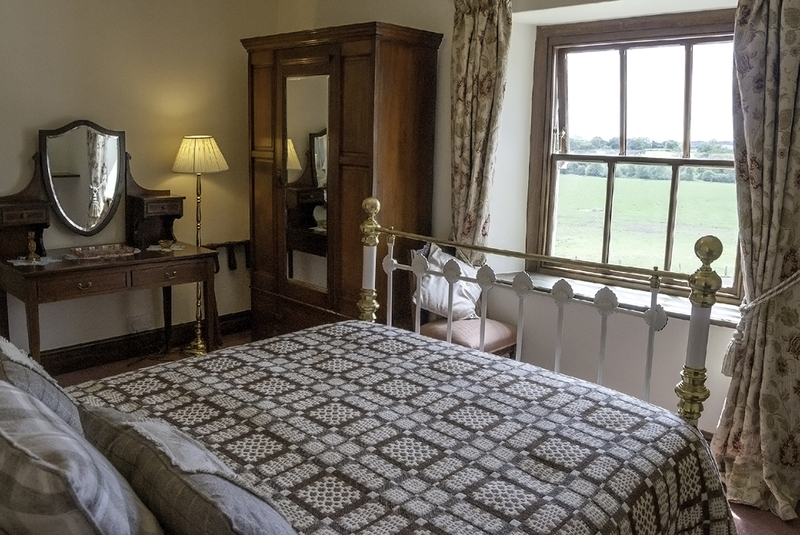 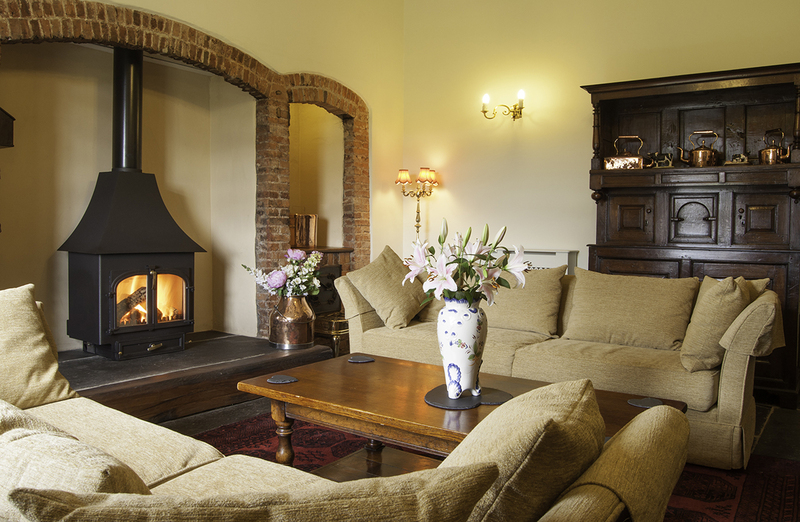 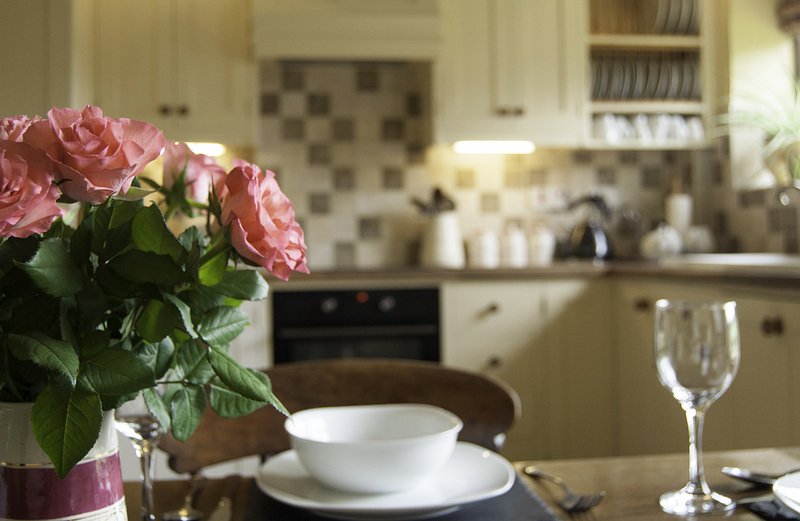 5* historical farmhouse sleeps 6 in three bedrooms. 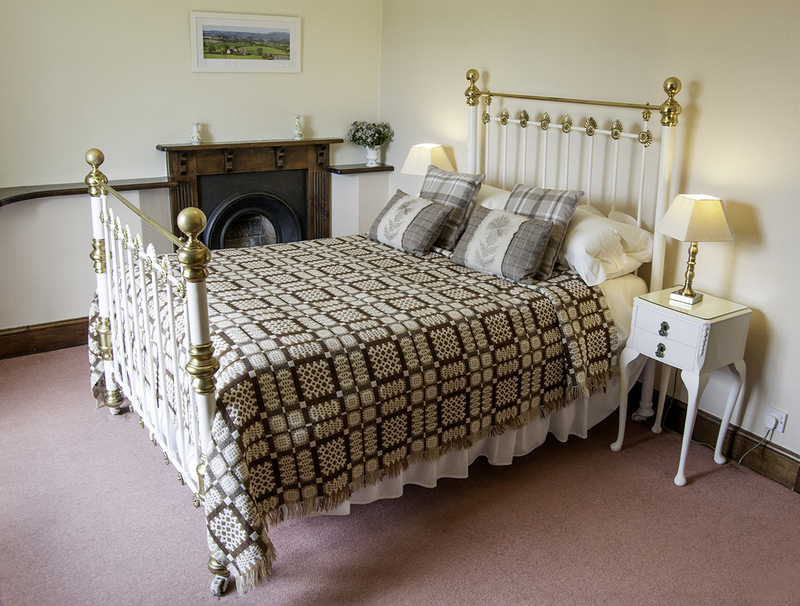 centrally situated for all North Wales attractions we are situated in the Vale of Clwyd an area of outstanding natural beauty. 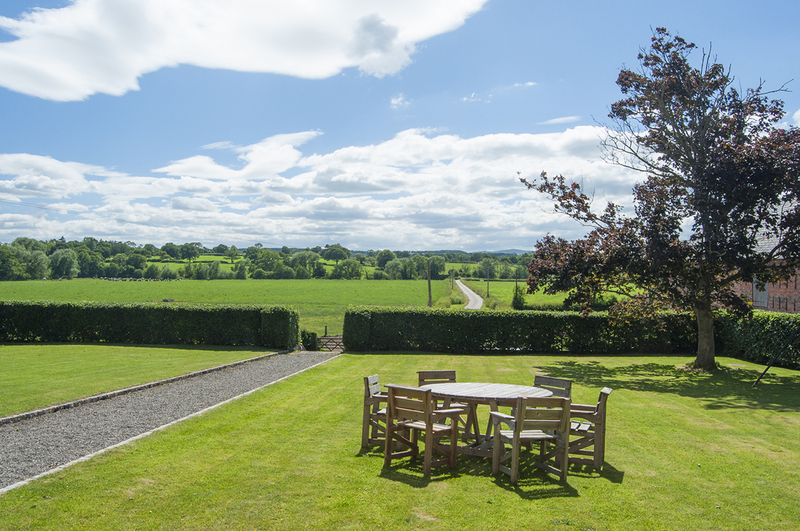 Stay during June and receive a super welcome Hamper best month of the year long sunny days please ring for further details. 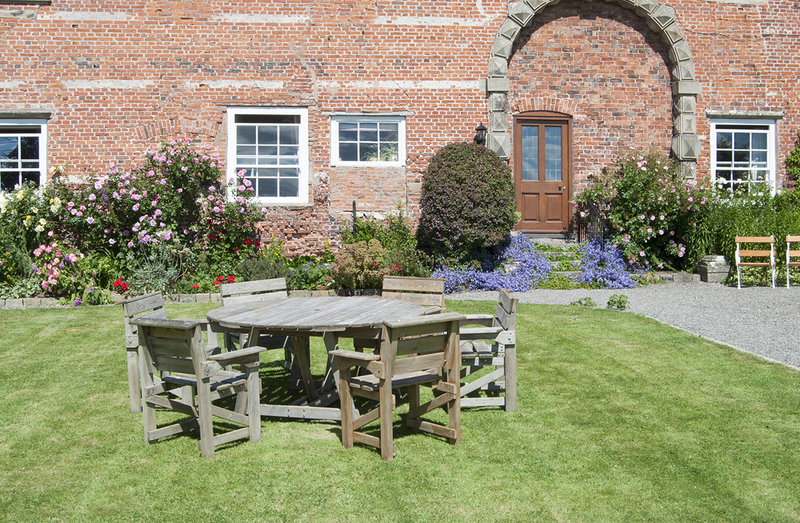 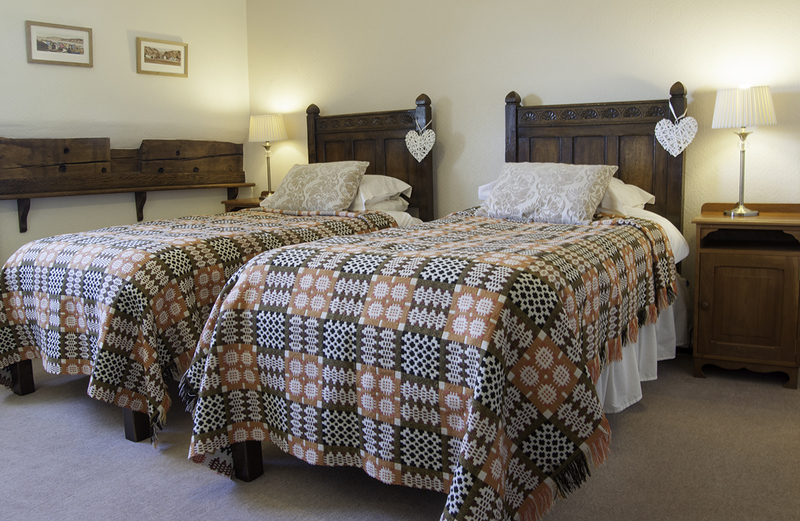 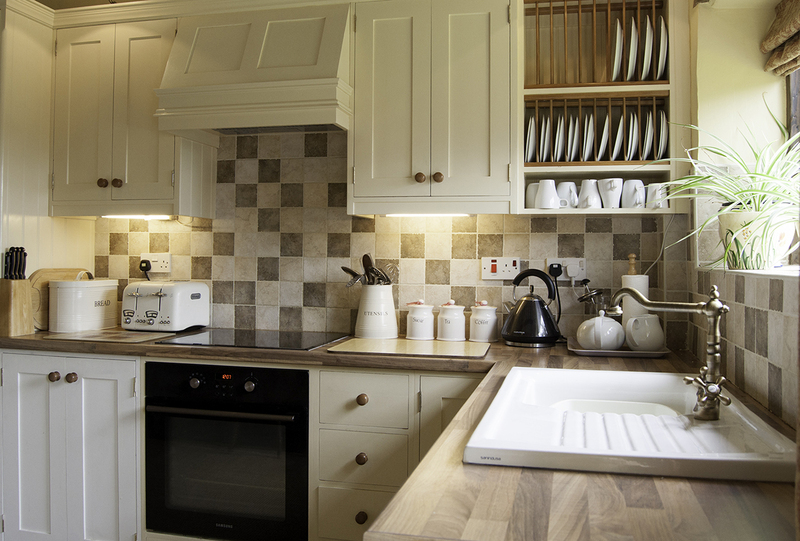 Based in the Vale of Clwyd centrally situated for all north wales attractions in an area of outstanding natural beauty.